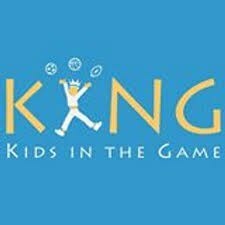 Starting to plan summer activities - Check out KING Summer Camp! Camp will run 7 weeks (June 24 through Aug 16). 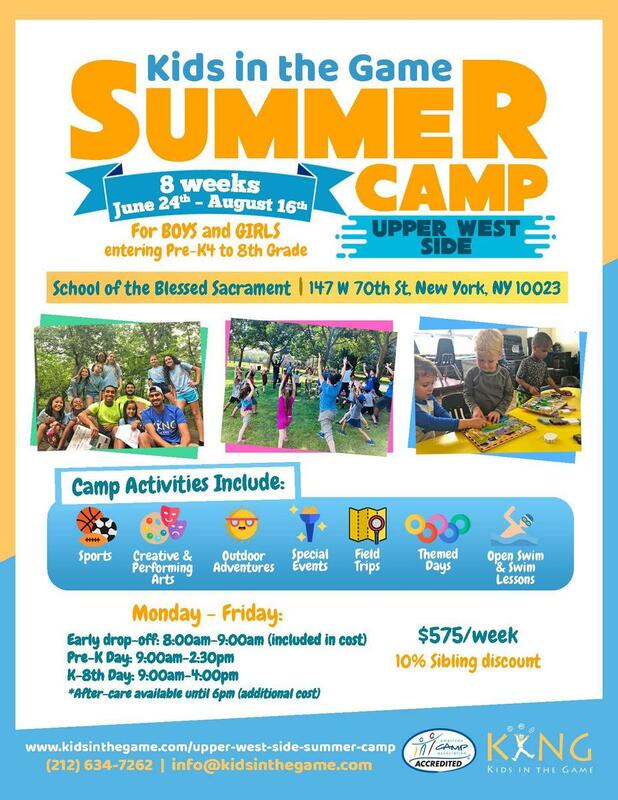 Home base for the camp is SBS but campers will, depending on age, participate in trips in the surrounding areas and throughout NYC. Ages 4 through 13 are welcome. Single and Multi Week options available. Check out their website for pricing and additional details.